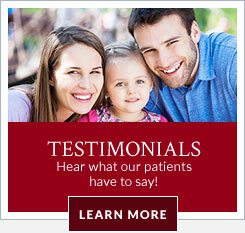 Dr. Jennifer L. Martin and our team love transforming lives, one smile at a time. We work one-to-one with each patient to determine their clinical needs and care goals, and then develop individual treatment paths to create their healthy new smile. Ours is an orthodontic practice where we put the needs of our patients at the forefront: your comfort, your timeline, and your smile are our top priorities. We’ll provide gentle, leading-edge treatment to gently shift your teeth into proper alignment, always attentive to your unique requirements. We offer complimentary consultations at our Pleasant Hill, CA orthodontic office, serving Martinez, Concord, Walnut Creek and Lafayette. 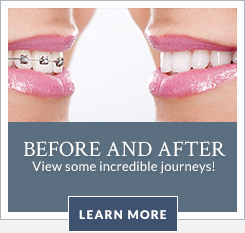 Please call to learn more and schedule your consultation, today. 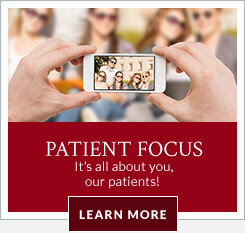 Dr. Martin and everyone at Jennifer L. Martin, DDS, look forward to welcoming you to our practice. We’d love to develop a long-term relationship with you, while making the beautiful smile of your dreams a reality!